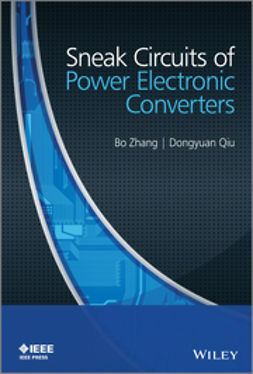 Impedance Source Power Electronic Converters brings together state of the art knowledge and cutting edge techniques in various stages of research related to the ever more popular impedance source converters/inverters. 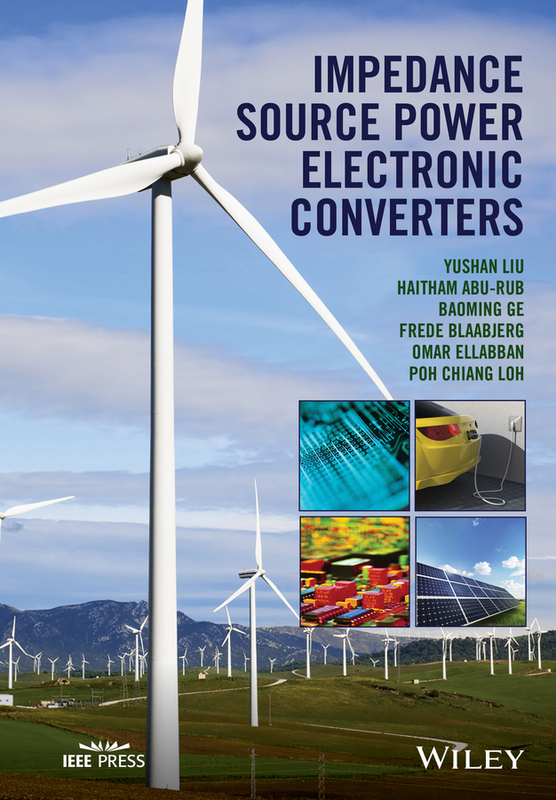 Significant research efforts are underway to develop commercially viable and technically feasible, efficient and reliable power converters for renewable energy, electric transportation and for various industrial applications. 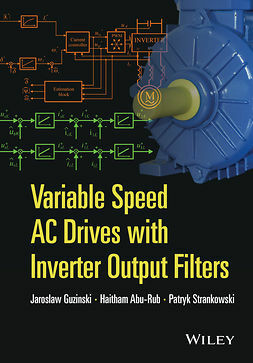 This book provides a detailed understanding of the concepts, designs, controls, and application demonstrations of the impedance source converters/inverters. 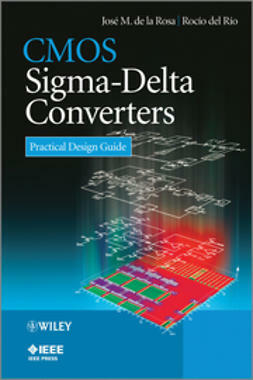 Comprehensive analysis of the impedance source converter/inverter topologies, including typical topologies and derived topologies. 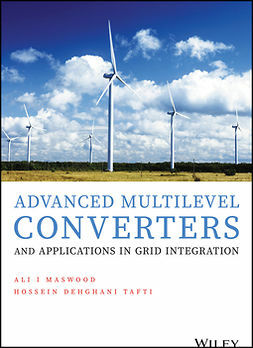 Fully explains the design and control techniques of impedance source converters/inverters, including hardware design and control parameter design for corresponding control methods. 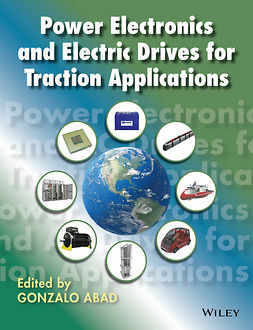 Presents the latest power conversion solutions that aim to advance the role of power electronics into industries and sustainable energy conversion systems. 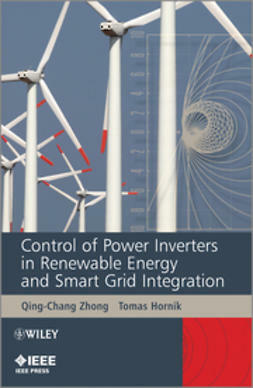 Compares impedance source converter/inverter applications in renewable energy power generation and electric vehicles as well as different industrial applications. 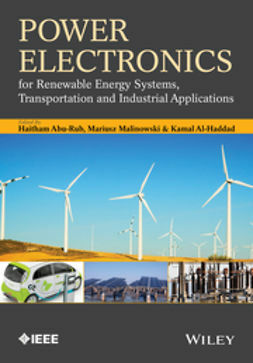 Provides an overview of existing challenges, solutions and future trends. 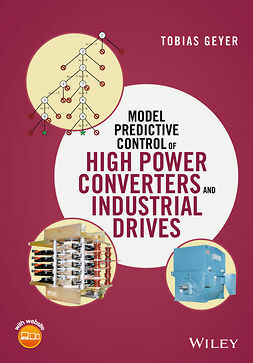 Supported by calculation examples, simulation models and results. 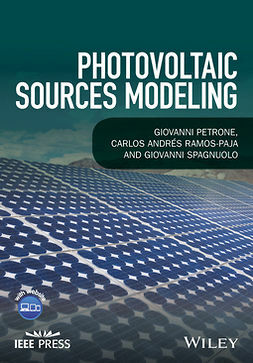 Highly accessible, this is an invaluable resource for researchers, postgraduate/graduate students studying power electronics and its application in industry and renewable energy conversion as well as practising R&D engineers. 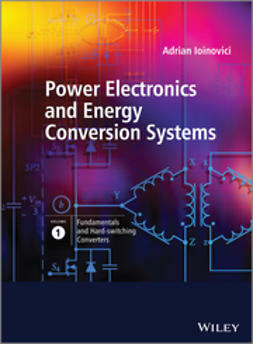 Readers will be able to apply the presented material for the future design of the next generation of efficient power electronic converters/inverters.